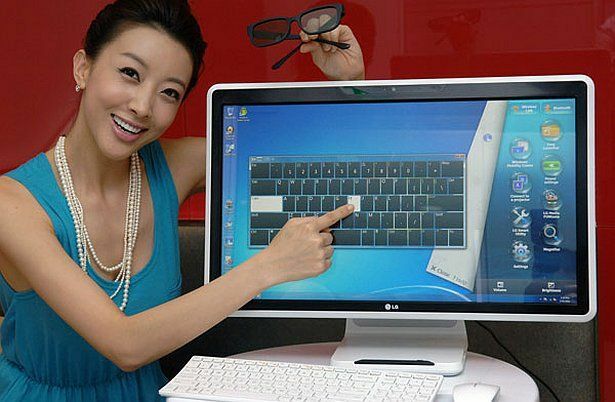 LG has introduced a new all-in-one PC at Computex 2011, the V300, which is due to hit Korea in July, followed by other territories. With the V300, LG has managed to squeeze in a lot of technology into a tiny 1.8-inch thick frame. It has a 23-inch display of the IPS FPR (Film-type Patterned Reader) type, and is capable of 3D output requiring only passive polarized glasses. Coupled with Colour Shift technology, it provides an impressive 178 degree viewing angle, even for 3D. 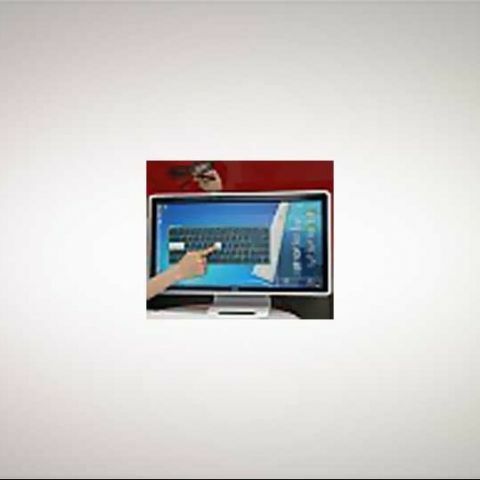 It uses a triple camera system for accurate multi-touch capability. The top-end configuration of the AIO has an Intel Core i7 Sandy Bridge processor onboard, combined with a 1GB AMD Radeon HD 6650M graphics card, 8GB of RAM, a 750GB hard drive, as well as a Blu-ray player. Bearing and Intel Sandy Bridge processor, the V300 offers Wi-Di, or wireless display technology as well, apart from good old DLNA, to allow you to stream media between your AIO and TV, or other devices. Why on processor GPU on Core i5 and Core i7 are not being utilized when pc is having discreet Graphic Card?